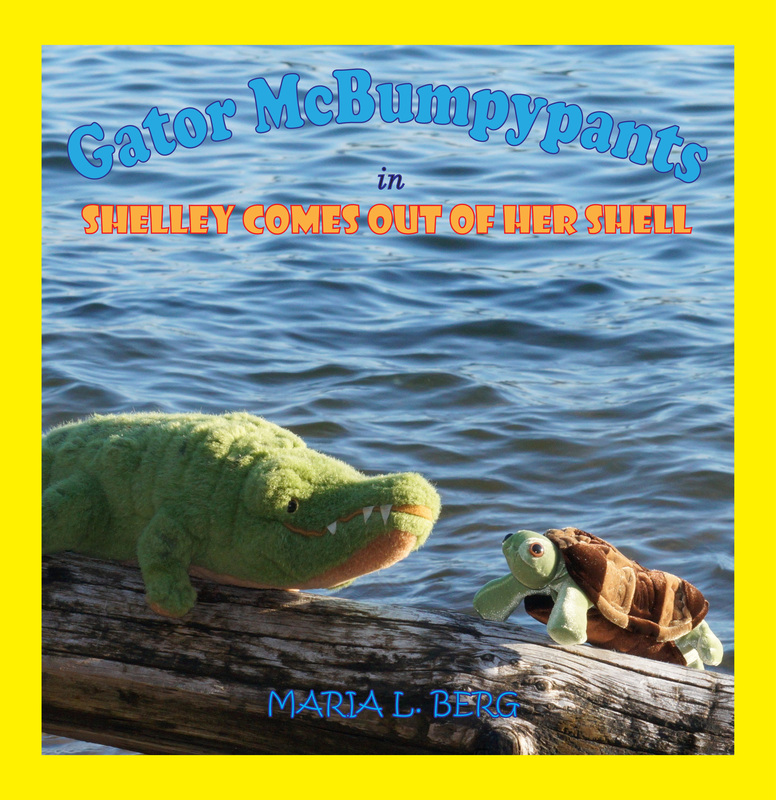 So why, you may be asking yourself, did I list an interest in myself as a reason to pick up this award winning, critically acclaimed tome of American Music History? I’m in it! Ernie was a good friend of mine. 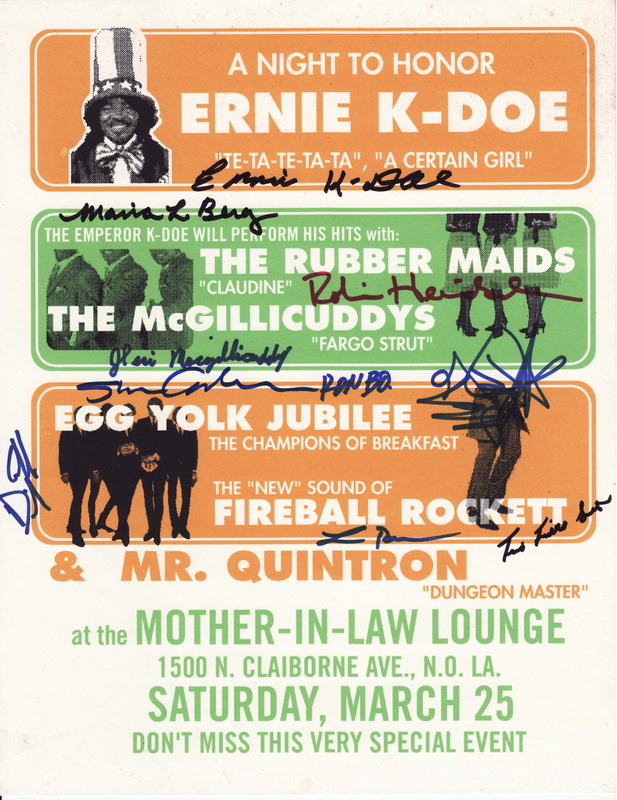 I was in a band called The Rubber Maids that performed with Ernie near the end of his life. 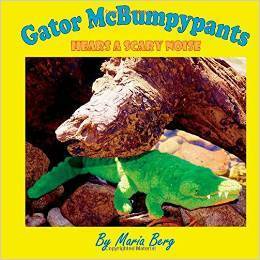 After Katrina, I stayed near family in the Pacific Northwest, but Ben called and interviewed me for the book. I’m even pictured AND in the index. I love showing off that there’s a picture of me in a book that includes pictures of Paul McCartney and Jimmy Page (Led Zeppelin). Like I said, this is a must have for music lovers. Personal poster from show not in book. 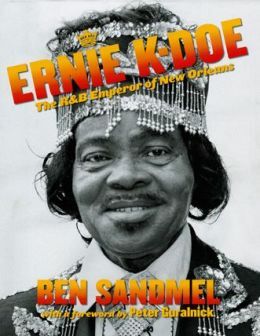 If you want to take a trip to pre-Katrina New Orleans from the comfort of your reading nook, I highly recommend the book that is Keeping the Blues Alive, Ernie K-Doe: The R&B Emperor of New Orleans.